Ho! Ho! Ho! It’s the most wonderful time of the year, right? I’ve been celebrating every single day with my little ones. Whether we spend our days working on our advent calendar or writing up Christmas lists, the entire family has one thing in mind – and that’s Christmas! Lands’ End knows that parents go above and beyond during this season over and over again. So, they decided to put together a little contest to help spread some more of that holiday joy. 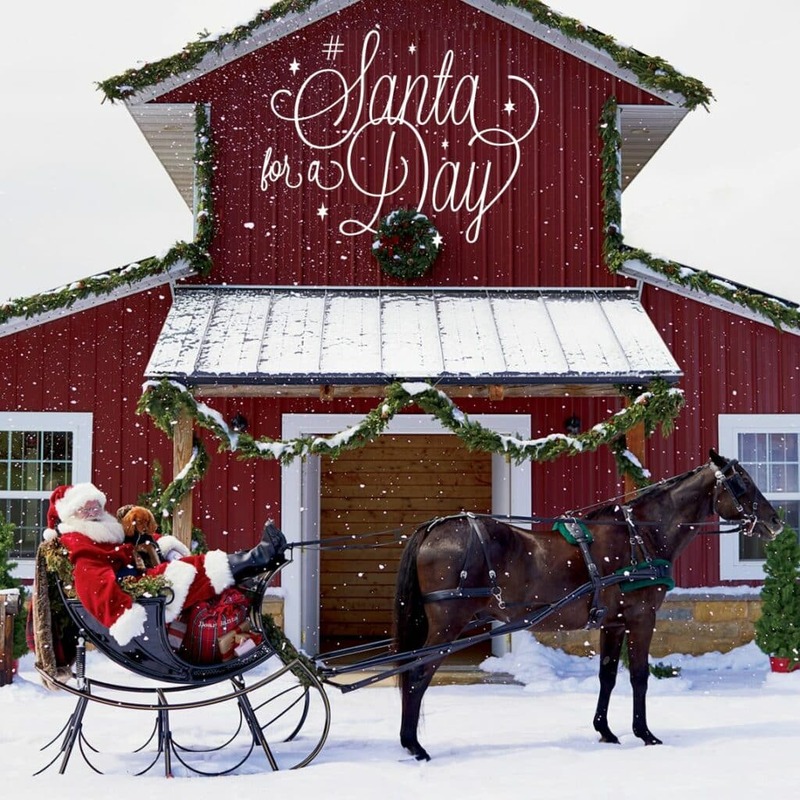 Lands’ End is offering you a chance to be Santa for a day. And guess what? This “chance” comes with $10,000 prizes, $5,000 prizes, and donations to charities of your choice. YAHOO! I’m not kidding when I tell you that this is a sweepstake you won’t want to miss. You can head online DAILY until December 17 on Twitter and look for the unique Santa interview question that the @LandsEnd account will ask each day. Simply answer by using #santaforaday and #LandsEndHoliday to be entered for a chance to win a $100 Lands’ End gift card. Winners will be selected at random. Do you live in Minneapolis or the Chicago Area? Lands’ End will also spread holiday cheer in Minneapolis and the Chicago area by offering the chance to be Santa for a Day. Event attendees in each city will be invited to call the Santa Hotline in an iconic red phone booth and speak with Santa for a chance to be selected as a Santa for a Day. Selected “Santas” from each city will each receive a sack of presents and have the chance to share in the spirit of giving. FUN! Lands’ End is also offering one lucky winner the chance to truly be Santa for a Day through a holiday sweepstakes. Now through December 17, 2017, everyone can enter for a chance to win $10,000 in cash, as well as $5,000 for a charity of choice (to be approved by Lands’ End). 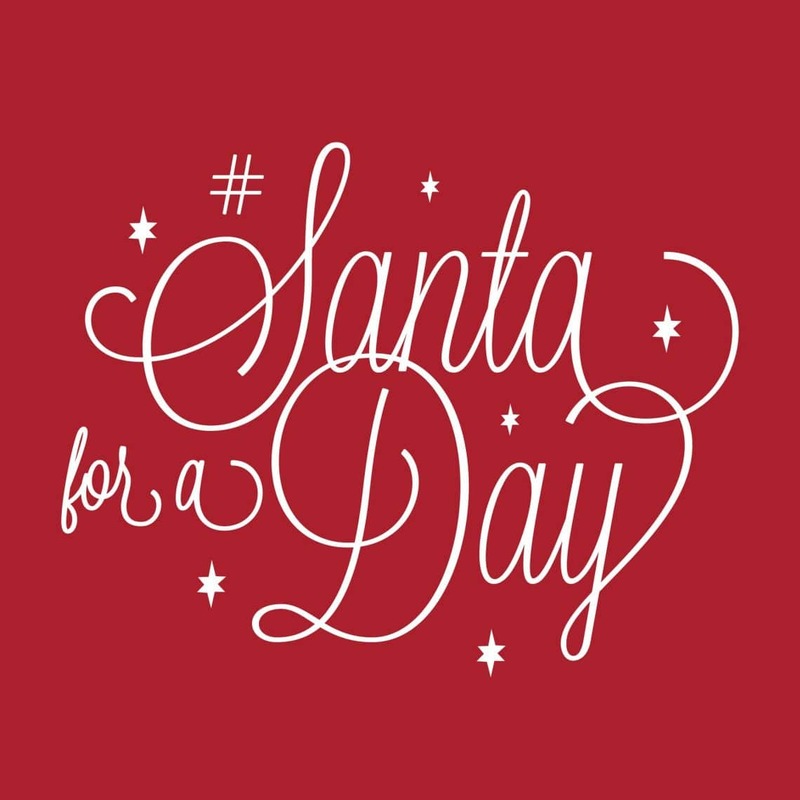 To enter daily, fill out the form at landsend.com/santaforaday. From now until Dec. 17, 2017, shoppers can also play the Lands’ End Santa for a Day Instant Win Game Sweepstakes for a chance to win a $1,000 Lands’ End gift card each week. For more information or to enter visit landsend.com/santaforaday. Can you believe it?! I told you this was a great sweepstakes! Today, head on over to Twitter and enter for your chance to win the ‘Santa for a Day’ sweepstakes TODAY. The LandsEndPR account puts out a DAILY question for you and what better way to jump in than with a quick tweet. Best of luck! I love what Land’s End is doing for the holidays! They’re giving back to their customers and to those in need! This is perfect! This should be a fun contest! Becoming a Santa for a day or winning a gift card would be awesome! Sounds like such a festive and fun contest. Santa for a day?! I know so many people that would sign up for the gig! It would be so nice to be able to help more people out this Christmas! It’s a great way to give back for all the blessings we received this year! This is such a cool sweepstakes! I love seeing all the Christmas decorations it makes me happy. Yes I miss my family back home but at least with the spirit of Christmas we can at least cheer ourselves. It is always better to give than to receive I guess..
That is such a great giveaway. How I wish we have Lands End here close to us. I would surely check them out. This looks like such a great giveaway! I love shopping at Land’s End, especially around the holidays! I’ll have to check them out online as well.